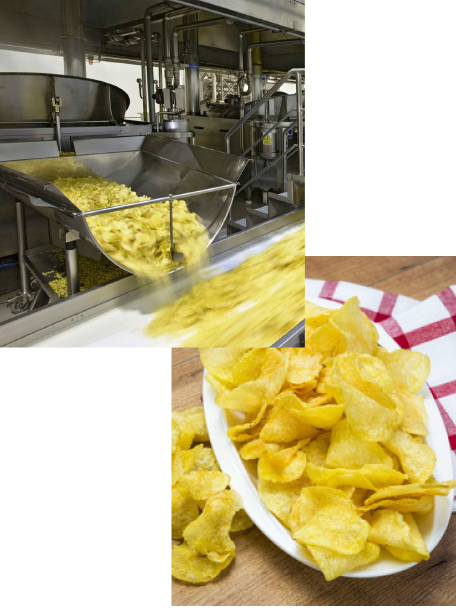 At Vicente Vidal, our commitment is to the creation of nutritionally sound quality products. 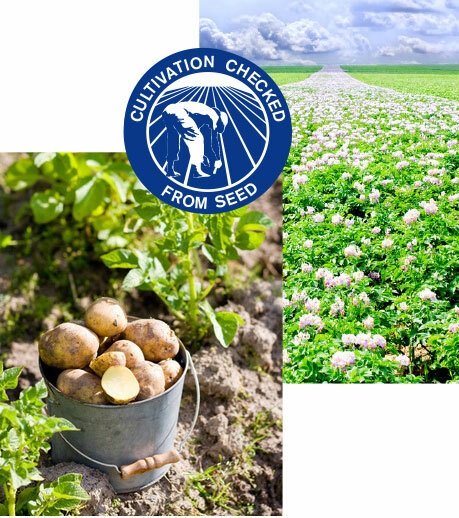 We work directly with farmers to provide them with selected seeds to grow the best potatoes. All of our potatoes come exclusively from Spanish fields. 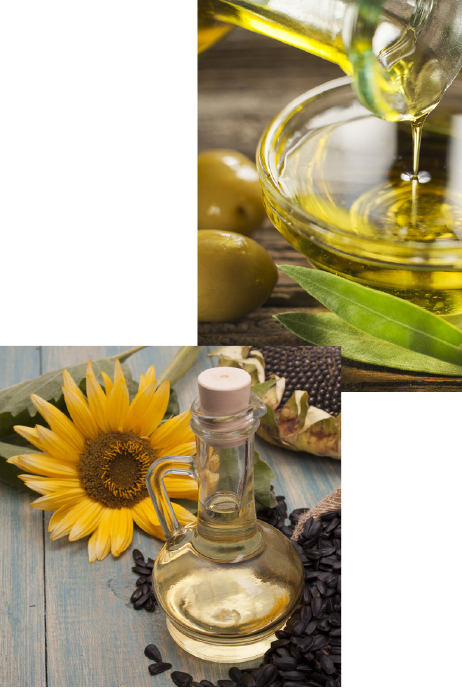 We use ONLY olive oil or sunflower oil, depending on the type of product, in our entire range of products. At Vicente Vidal, we believe that tradition and classical recipes are the key to achieving the most delicious, crunchy, and healthy potatoes. That’s why at Vicente Vidal we PAN FRY POTATOES in the traditional way, as we have always done. WHY DO WE PRODUCE USING ONLY POTATOES FROM OUR LAND? The reason why we use potatoes grown in Spain at Vicente Vidal is because of our knowledge and selection of the main traditional potato regions in Spain, with the use of specific varieties and the soil and weather conditions for growing them, monitoring the entire cultivation process from the initial work until harvest and transport to our air-conditioned warehouses. Vicente Vidal brand products have superior quality for these reasons and because of our commitment to the farmers of our land. Potatoes have a low glycemic index, which makes your stomach feel satisfied longer. 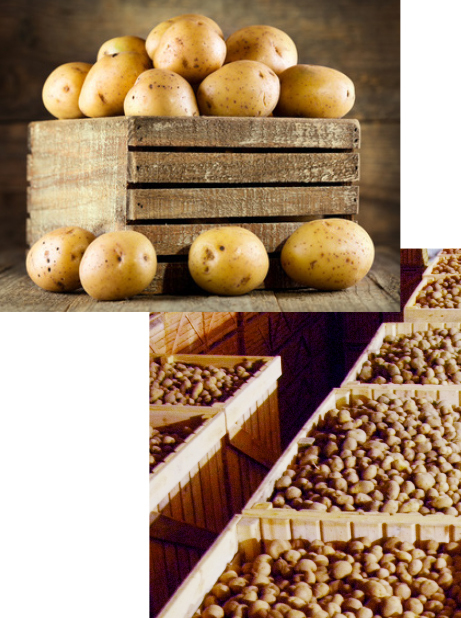 The carbohydrates from potatoes contribute a lot of energy in the form of calories that increase vitality. They contain a great deal of vitamin B6, necessary for cell renovation, a healthy nervous system, and a balanced state of mind. The large amounts of copper and iron they contain promote brain activity. WHY OLIVE OIL OR SUNFLOWER OIL? At Vicente Vidal we work with the best ingredients, and that’s why we always choose olive oil and sunflower oil. 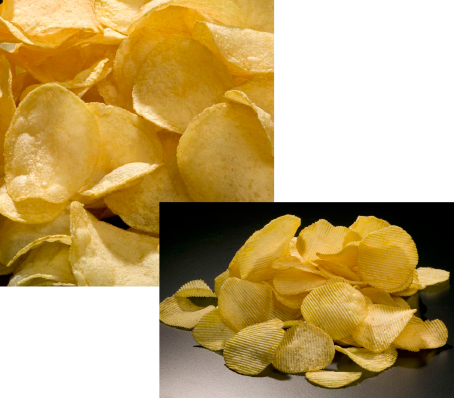 Our potatoes only contain oils that provide high nutritional value. It regulates cholesterol levels in the blood. It helps to reduce high blood pressure due to its polyphenol and oleic acid content. It protects against excess stomach acid and improves the body’s pH. It helps to avoid slow or heavy digestion. It improves metabolic functions, brain development, and memory. It acts as an antioxidant, retarding cell ageing. Because of its high vitamin E content, it is beneficial for the circulatory system. The polyunsaturated fats that it contains diminish the risk of blood clot formation and prevent thrombosis and cardiovascular accidents. It has antioxidant properties as well that are also due to the vitamin E.
It helps prevent Parkinson’s disease. Consulta aquí el listado de alérgenos de nuestros productos Vicente Vidal.